NBA completed a 1.6 million sf renovation to all public areas, including corridors and bathrooms, at The Towers at Williams Square. 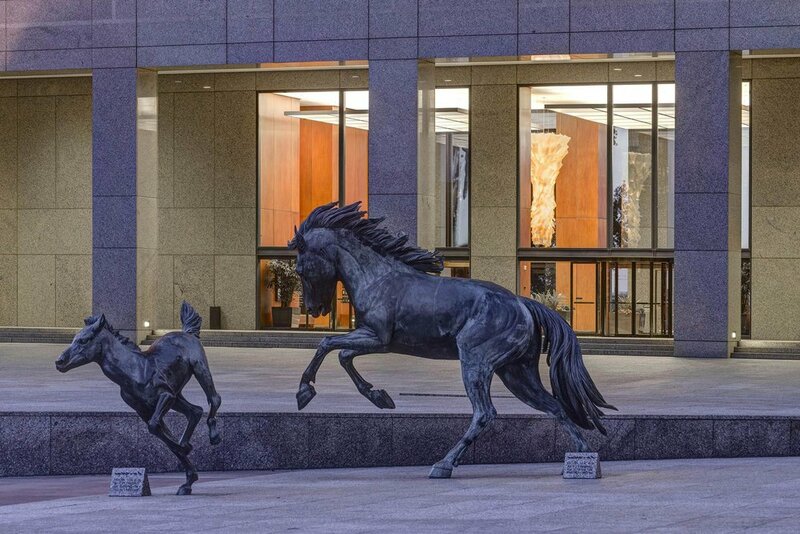 The class A+ office space is considered an iconic center piece of the Las Colinas business district and is located just 15 minutes from downtown Dallas. Planned amenity spaces included a 10,000 sf conference center renovation and a 5,000 sf mustang museum.